Apart from being one of the most beautiful destinations on Earth, airfare is very affordable and accessible to everyone. 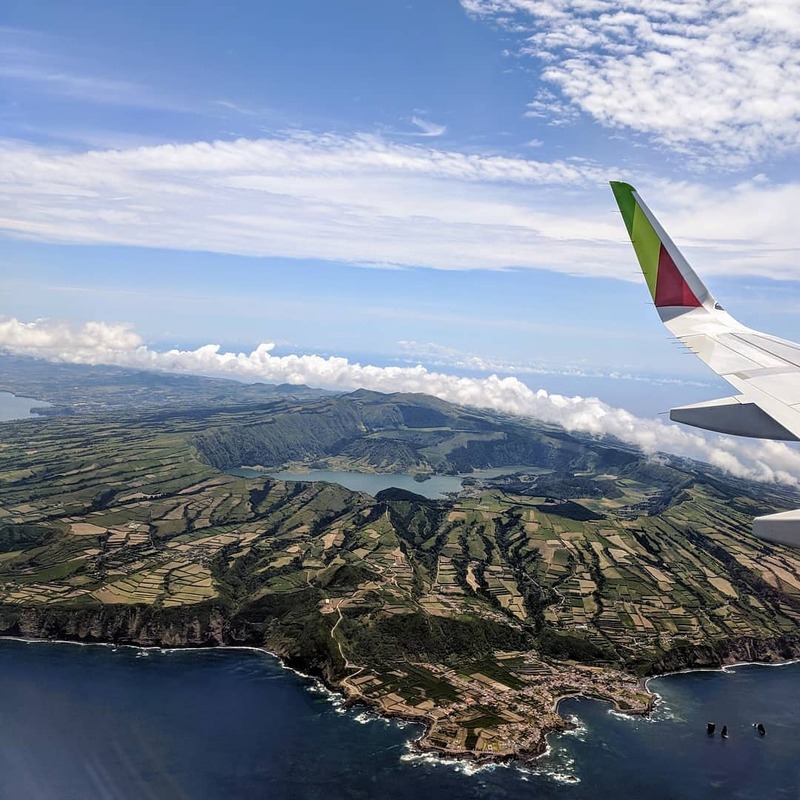 There are several airlines such as Azores Airlines, TAP, Delta, operating flights to the Azores from every major city in the U.S. & Canada all year around. To fully enjoy your trip, the best time of the year to visit is Spring and Summer. However, you can still enjoy most activities in the Fall and Winter seasons as well. You also do not have to worry about the large crowds that are here during the Spring and Summer seasons. 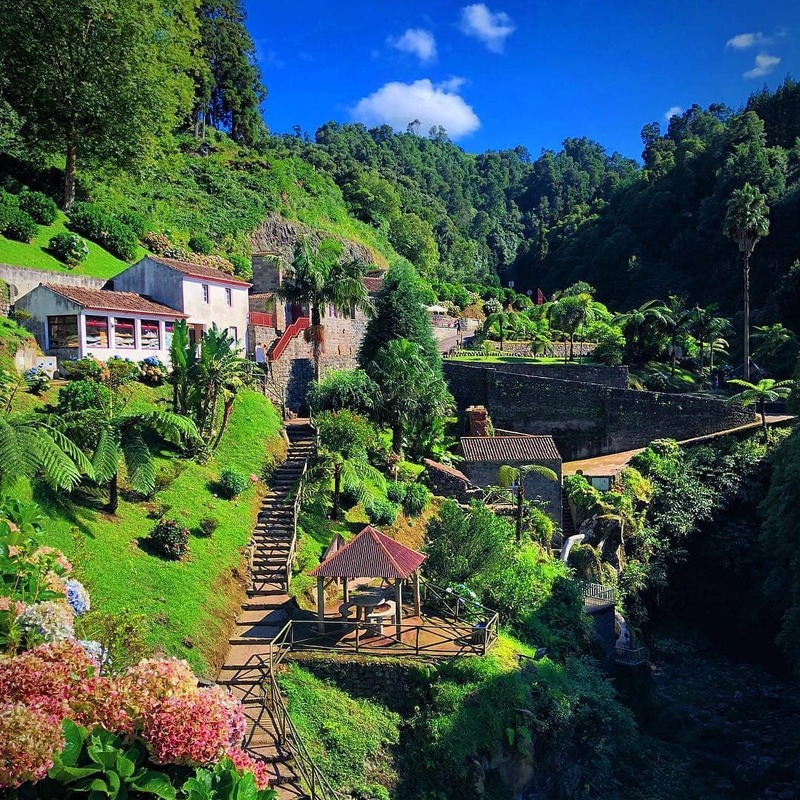 How is the climate in the Azores? 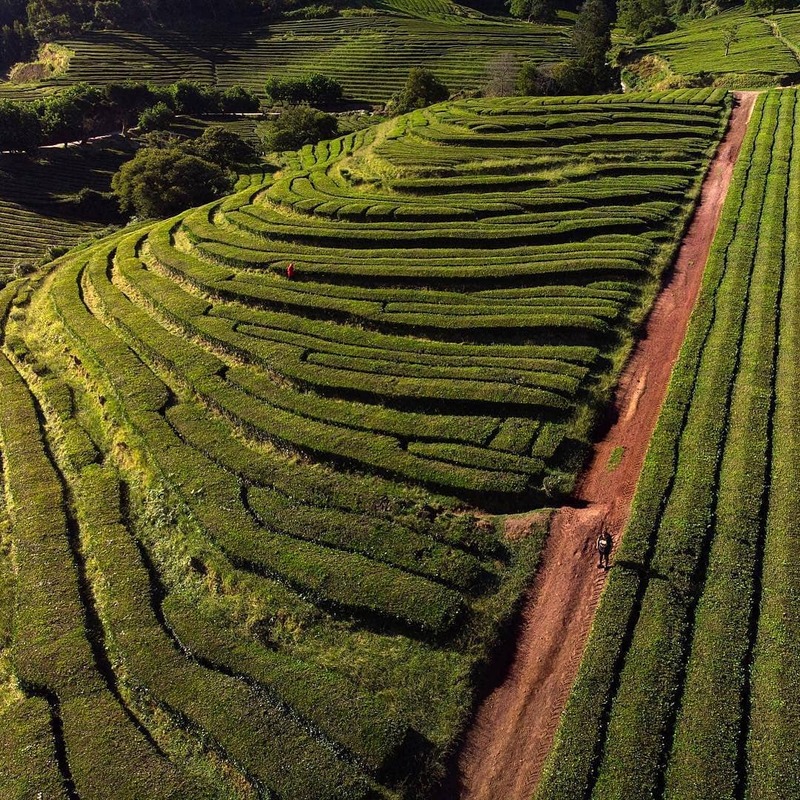 The Azores islands have a mild climate without great variations in annual temperature. The average winter temperature is 62°F and the average summer temperature is 75°F. Sea temperatures are also moderate and vary from 63°F in winter to a pleasant 73°F during the summer months. Most restaurants, hotels, and car-renting companies accept all major credit cards. However, there are still some smaller restaurants and hostels that may not. Be sure to carry small bills. Will I be able to use ATMs to withdraw money? Yes. There are plenty ATMs in the city of São Miguel and at the airport. Yes. 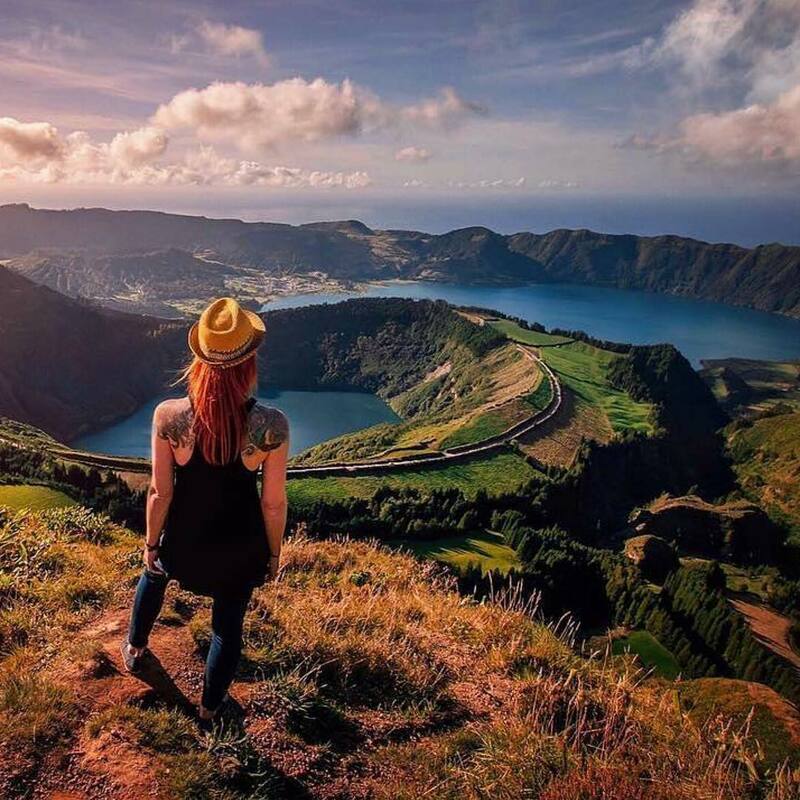 The Azores enjoys great cellphone service. Do I have to worry with safety issues in Azores? The Azores is a very safe place with an extremely low crime rate. To make a reservation you may contact our contact-center by our email info@atlantivacations.com or fill the booking form in the website. You can make all reservations directly on our website, or contact us by phone 401-410-3418 or email at info@atlantivacations.com. What is the information needed to make a reservation? How may I change my reservation? To change the reservation you will need to contact us directly by phone at 401-410-3418 or by email to info@atlantivacations.com. How may I extend my reservation? To extend you reservation, please contact us directly. Is it safe to make a reservation in the Internet using my credit card? All transfers of personal information between the user and the atlantivacations.com are made using the SSL security protocol, which means that the privacy of the information is guaranteed. I want to cancel my reservation. To cancel your reservation please contact us directly. Please note that a canceled reservation could be subject to a penalty. I need to add/change my flight details to my reservation. Please contact us directly with your information by phone at 401-410-3418 or by email to info@atlantivacations.com. To guarantee your reservation, we will need a valid credit card. How can I be sure that my reservation was registered? After the completion of your reservation, you will receive a confirmation e-mail. Your credit card will be charged immediately after your reservation is processed. Depending on what type of reservation you have made, full payment may be required. I'm travelling with children. Is it possible to book extra beds/cribs? Yes. There may be an additional fee per extra bed/crib that is not included in your original total. Please contact us directly for any special requests. 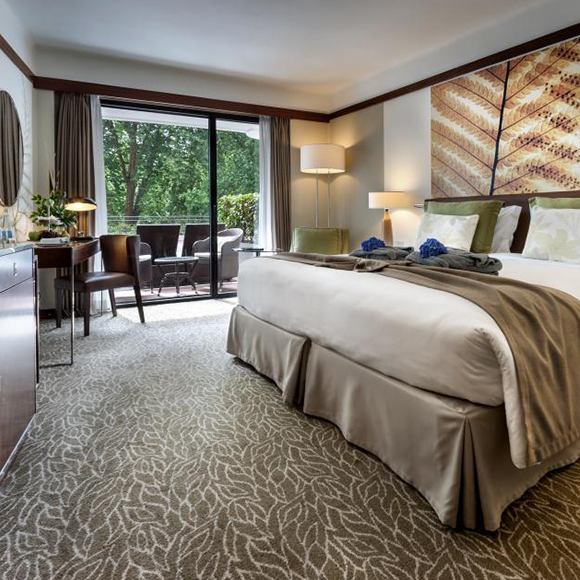 The Double Room has one double bed, while the Twin Room has two single beds. Are hotel rates per room or per person? The price shown is per room. Is breakfast included with the hotel accommodations? Yes, breakfast will be included with your hotel, but check always in your voucher. Yes, the price includes all the taxes. We have special promotions and discounts offered frequently. For access to exclusive deals, please check our website or submit your email to be sent promotional updates.